If you know us, you know how much we LOVE props to add into our photos. 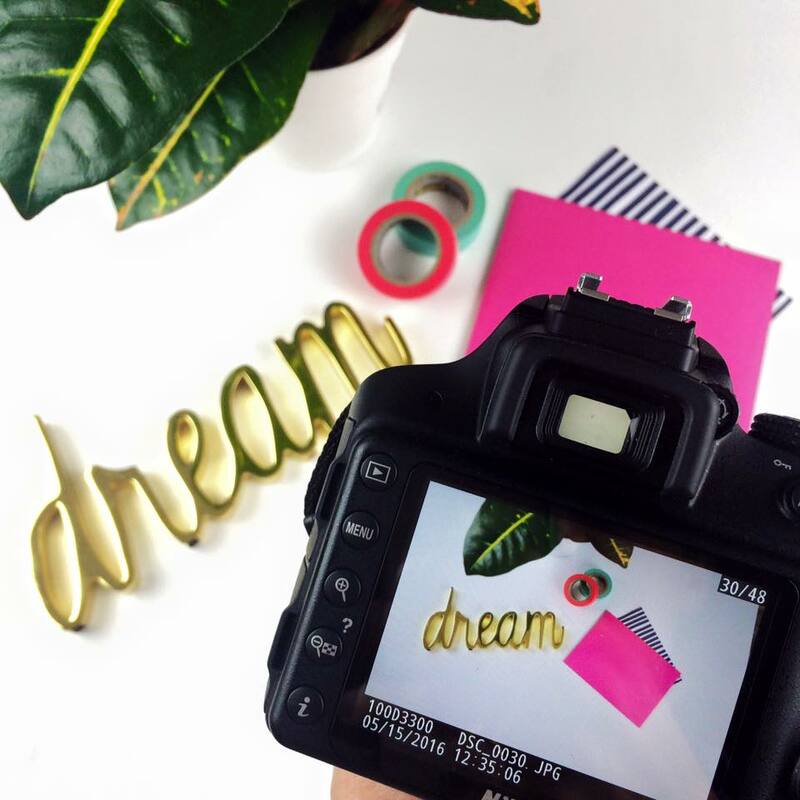 You just can’t beat a perfectly styled photo with pretty little props sprinkled around! Seriously… There’s nothing better (well maybe a donut but we use that as a prop then eat it!) We’ve already shared some ideas with you on WHAT you should have in your prop closet but now we’re spilling the dets on WHERE to look for these pretty little pieces. The dollar section is golden! We find so many cute little pieces to incorporate into our photos and they’re usually only there until they sell out so you might not see them in many other styled photos. Plus, can you really beat the price?! 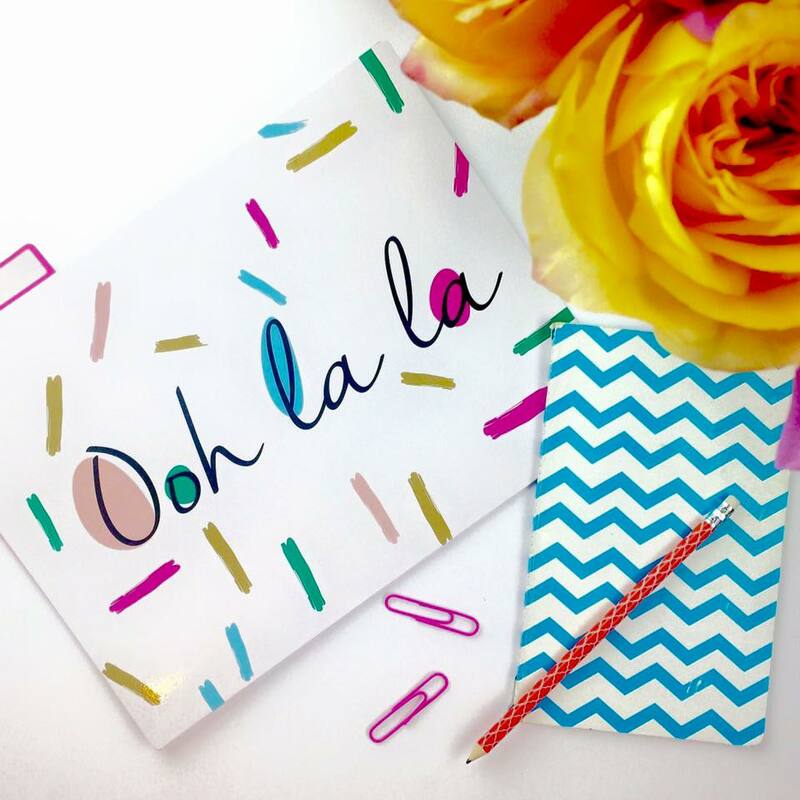 From colorful paper to ribbons to any little crafting need you could think of, Michaels has it. 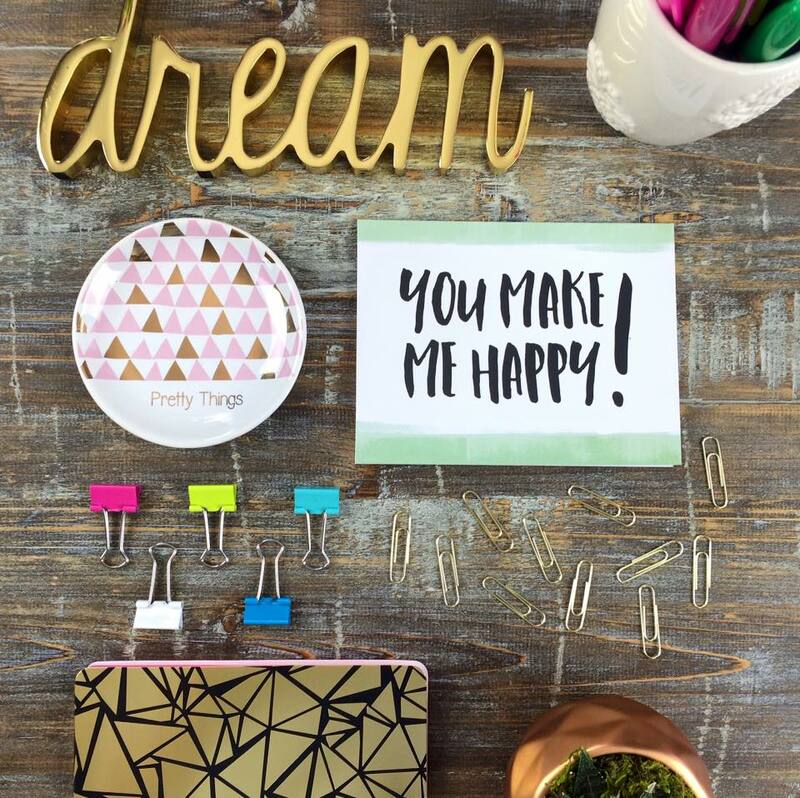 We love to use these items as little accents or to make our own props when we’re feeling extra crafty. These are both owned by the same company so we’ll just group them into one BUT these two may just be our favorite places to find props. You might have to sift through a bunch of stuff but hey, that’s part of the treasure hunt! Anything from cute mugs to file folders to fun little home decor pieces can be great props and 100% worth the search. Etsy is our go-to if we’re looking for something really specific. You can find just about anything on Etsy and they are usually such unique items that you don’t have to worry about seeing them pop up in a lot of other people’s photos! Just like with HomeGoods/TJ Maxx, you may need to do a little searching but there’s a hidden gem in there somewhere!